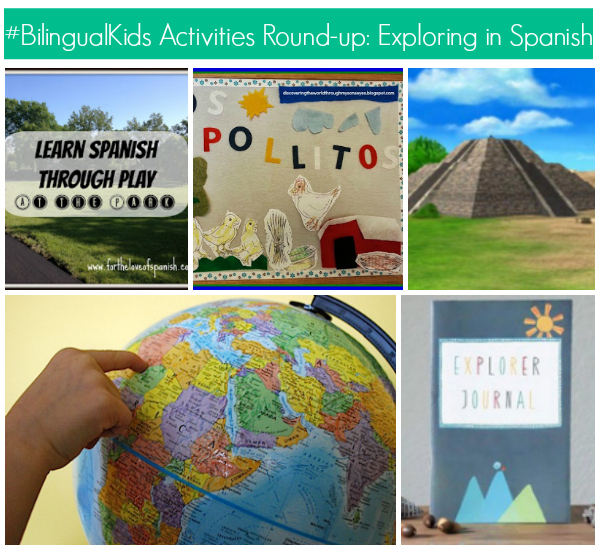 This week we’ve put together a round-up with activities that encourage kids to explore in Spanish. Whether they’ll be traveling or staying home for the summer there are plenty of ways for our kids to explore the world around them through reading, music, and play. 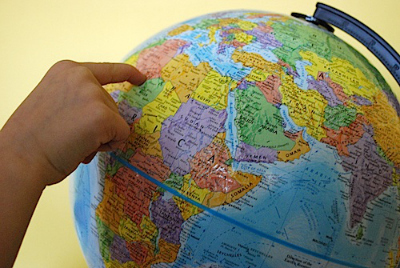 The activities below are hands-on and prompt kids to explore beyond their own horizons while practicing Spanish. 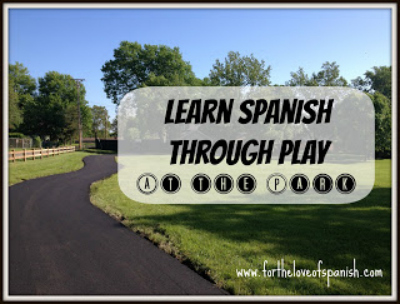 This fun activity by For The Love of Spanish is all about playing at the park and learning actions and verbs en Español! Click here for a vocabulary list of verbs in Spanish to practice with you kids as you play. Frances of Discovering The World Through My Son’s Eyes is providing her readers with a Spanish langauge summer program through a series of posts. 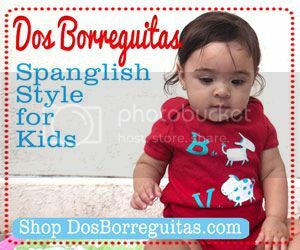 The latests addition features a series of fun activities centered around the classic Los Pollitos Dicen children’s song. 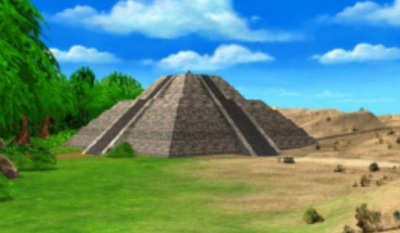 Click here for the Los Pollitos Dicen activities. 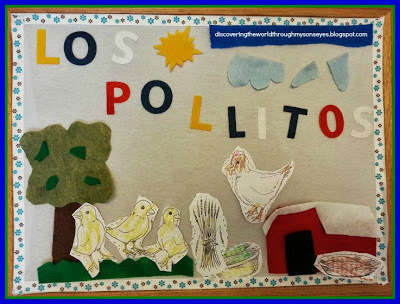 This activity by Spanish Playground prompts kids to create a story, play, puppet show, game, and more by using a landscape for inspiration. 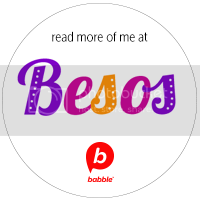 These are all great way for kids to practice speaking, reading, and even writing in Spanish. 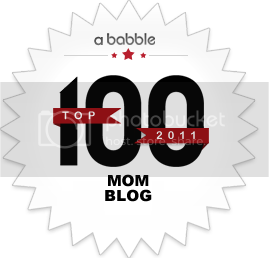 Click here for the list of printables and instructions. Becky of Kid World Citizen shared how using a country unit can serve as a catalyst for taking a virtual trip around the world. What’s great about this activity is that it exposes our kids to other cultures, values, and experiences reinforcing the importance each has. Click here for a list of activity resources and ideas. In Culture Parent shared this simple activity for summer: journaling! Since summer is great time to go on adventures, big or small, and practice Spanish why not record it in a journal? Journaling is a fun and simple way for kids express themselves and reflect on their growth in any area of their lives. Click here for a link to a cute explorer journal you can purchase or help your kids craft one for themselves! Great writing. Thank you for posting that. I’ll check to your site to see what’s new and recommend my friends about your website.